A Desert Tour, including the option of a camel ride, offers the opportunity to visit the desert, travel along the Old Salt Road and learn something of the history and culture of the desert Nomads and Berbers. For camel riding no experience or expertise is required! We offer a number of Desert Tours, all of which can be adapted to suit your needs, time available and interests. Detailed itineraries of 3 of our popular Desert tours are listed below, but other desert tours are possible, offering the opportunity to get a bit more off the beaten track, for example a 3 or 4 day tour to Erg Chgaga near M'Hamid. 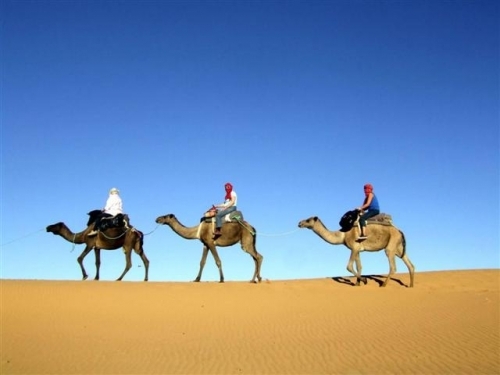 Most of these tours combine ancient and modern modes of travel : camel riding and 4 X 4. Go by camel into the desert at sunset, experience the Saharan dunes at night, drive the Old Salt Road, visit the Valley of a Thousand Kasbahs, Rose Valley and the World Heritage Site of Ait Benhaddou, the backdrop of many films. 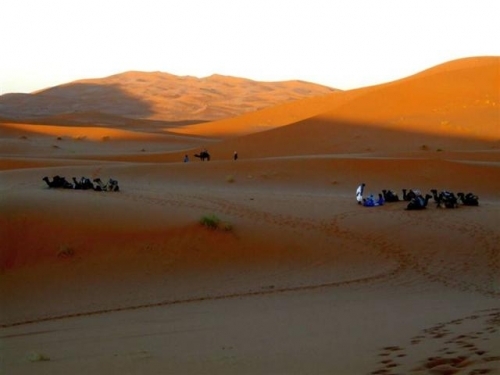 The 3 day Desert Tour offers clients with limited time the chance to experience a bit of everything the desert has to offer, including a camel ride into the desert and a night camped under the Saharan stars. The 4 day and 5 day Desert Tours include the camel ride into the desert and the night camped with the desert Nomads. They are circular tours and provide more time to visit the famous Dades and Todra Gorges and the World Heritage site of Ait Benhaddou, where many films have been made. To get the most out of your Desert Tour we strongly recommend taking a longer tour if possible. Another option, for those who do not want to include a camel trek, is a 4X4 Tour. Tours can be adapted to suit the time available, but the one we recommend is 6 days. This tour explores the areas around the Sirwa and Sahro massifs, fascinating areas to the south of the more popular Toubkal region. They are areas of extinct volcanoes, spectacular gorges, green oases and barren, desert plateaux. It is a landscape of typical Berber villages, mud-brick Kasbahs, palm trees, almond groves, small fields and rose hedges. A real land of contrasts. These desert areas can be very hot in the summer, so a good time to visit is the autumn or spring – or in the winter where the day temperatures are about 20 degrees Centrigrade, though at night they fall well below freezing. 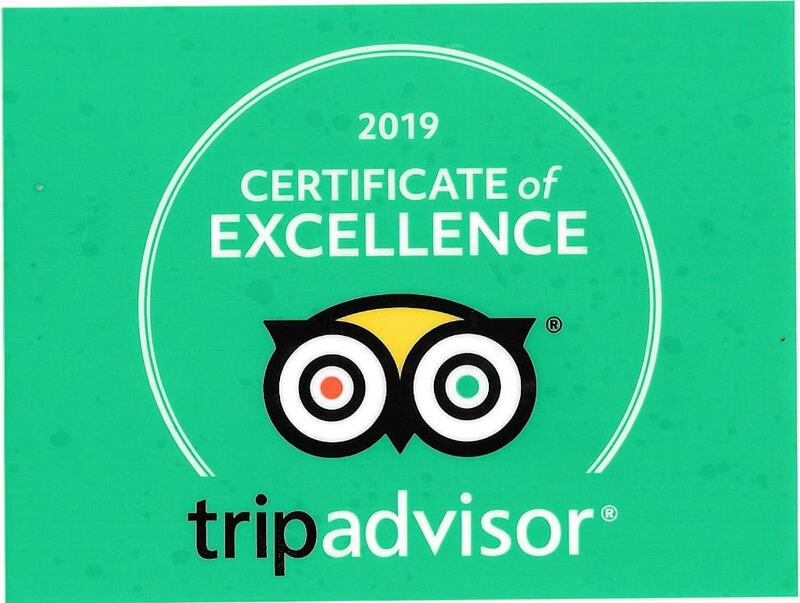 Our Desert Tours normally include transfers from and back to Marrakech, the services of a guide, air conditioned 4X4, accommodation (usually a hotel or gite) on a half board basis, overnight in a Nomad camp and camel rides.